Amy Wong from Petite Green has been making terrariums and teaching people how to make terrariums for over five years in Melbourne. She has run workshops in both Sydney and Melbourne and lectured at The University of Melbourne. Not only does she create terrariums with meticulous detail, she also takes great pride in producing fun and educational workshops. 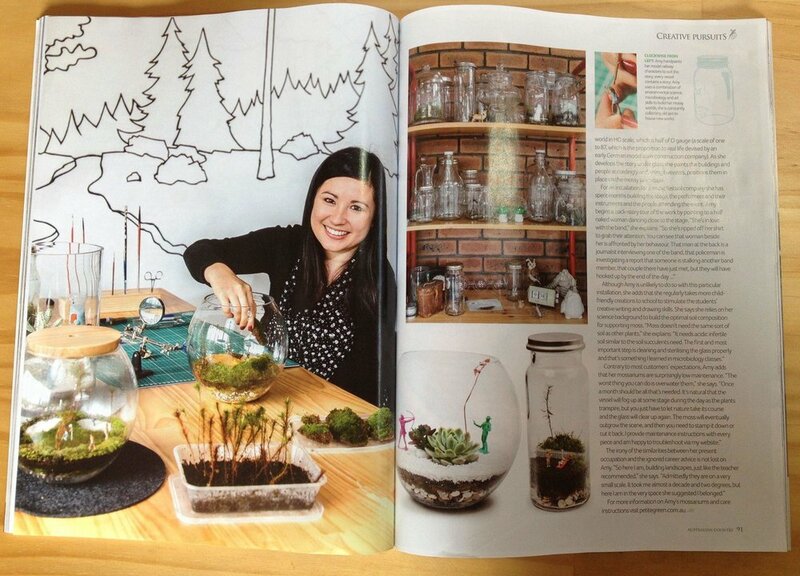 The Make it Collective to run regular terrarium workshops. 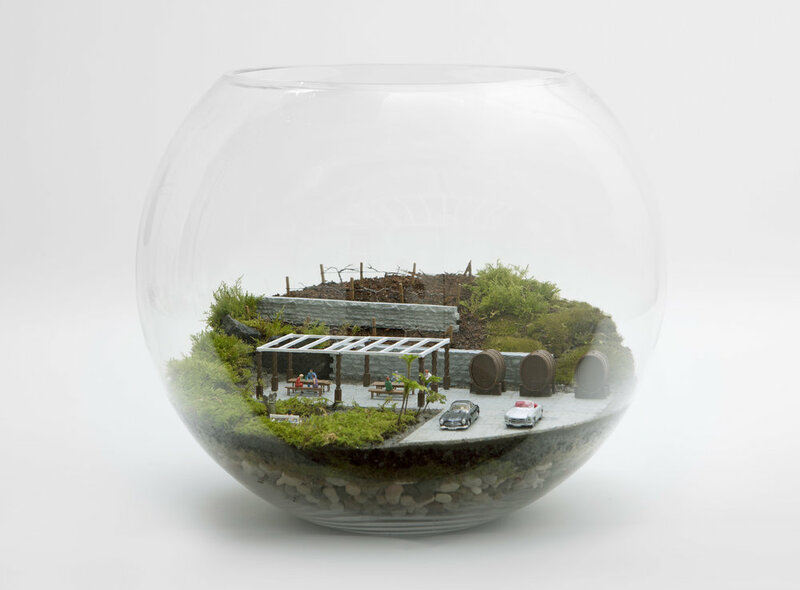 Petite Green makes custom made terrariums for special events and has previously made terrariums for companies such as Mercedes Benz, Caltex, Fuzzy, Rainbow Serpent Festival, Saint Louie Hair and Lux Foundry to name a few. Please contact Amy if you would like to inquire about a custom order terrarium.